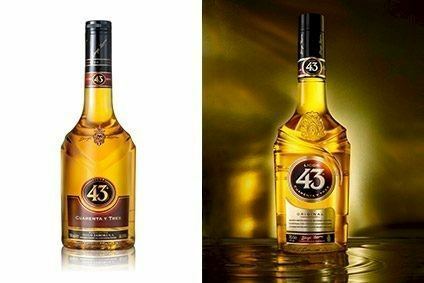 Spanish wine and spirits company Diego Zamora Group has unveiled new packaging for its Licor 43 brand. The new bottle is taller, with an indented “swirl” that wraps around the front label, the company said. 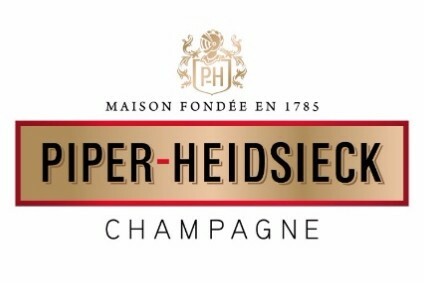 The previously red front label is now gold and the main cream and gold logo label has been enlarged. The packaging for the citrus-based liqueur was unveiled at the Tax Free World Association exhibition in Cannes last week and will roll out to global markets from next year. Kime was appointed to lead Diego Zamora's Travel Retail team in January.